New York- It’s been a long time coming and now the time has come. Creator Jamal Igle has launched a new Kickstarter campaign to fund production of the second book in the Molly Danger series. 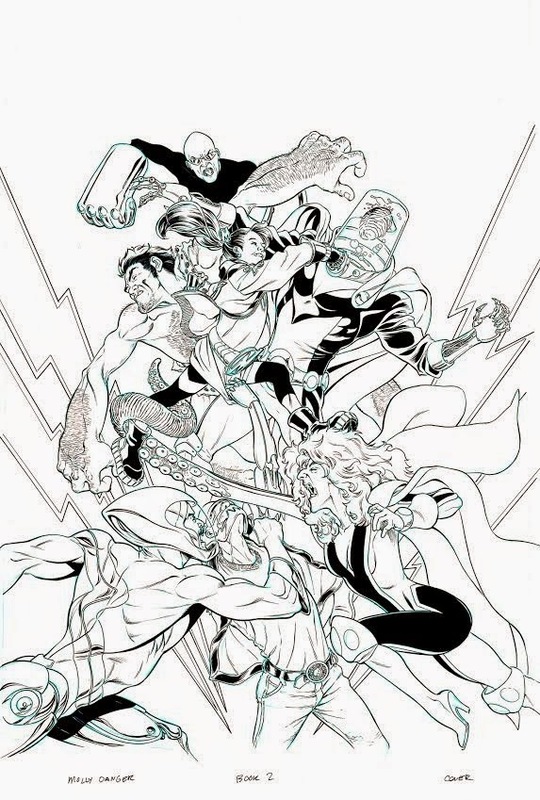 Igle, a 27-year veteran of the comic book industry launched the Molly Danger series three years ago with a Kickstarter campaign for the first book, raising $50,000 dollars. Igle is now looking to match the original funding to produce not only the European style graphic album, a massive 9 x12 inch hardcover book, but fund the production of the second full cast audio adaptation. The Audiocomics Company, the “Audie” award winning, full-cast “audio movies” producer responsible for the award winning adaptation of Josh Finney’s Titanium Rain graphic novel, will produce the audio book. Molly Danger will also be available digitally on Comixology.com utilizing their guided view technology. 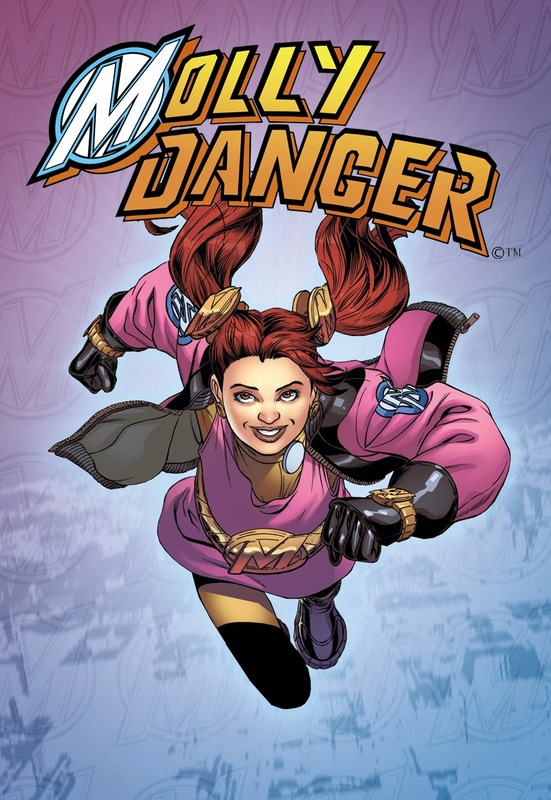 Created by Igle, Molly Danger is the story of Molly, a 10-year-old superhero who has been 10 years old for over two decades. While loved by the public and a virtual star, she’s lived a sheltered and protected life until a new member of her support team, Austin Briggs and his stepson Brian enter her life. The new book picks up 9 months after the first book ended, as the mysterious creator of Molly’s enemies, the Supermechs, returns to wreck havoc in Molly’s hometown of Coopersville N.Y. Igle will once again write and pencil the new book, with inks by Juan Castro (Sensation Comics, G.I.Joe). The Audiocomics production will feature a full cast audio production featuring the voices of Robin Miles (Law and Order, Law and Order: Criminal intent), William Dufris (Bob the Builder, Lupin the 3rd) and Lance Roger Axt (The Perhapanauts, Battle for LA) and Olivia Duford returning as Molly Danger. The campaign in now live and running at https://www.kickstarter.com/projects/mollydanger/molly-danger-book-two-graphic-album-and-audiobook and runs until Sunday May 17th.